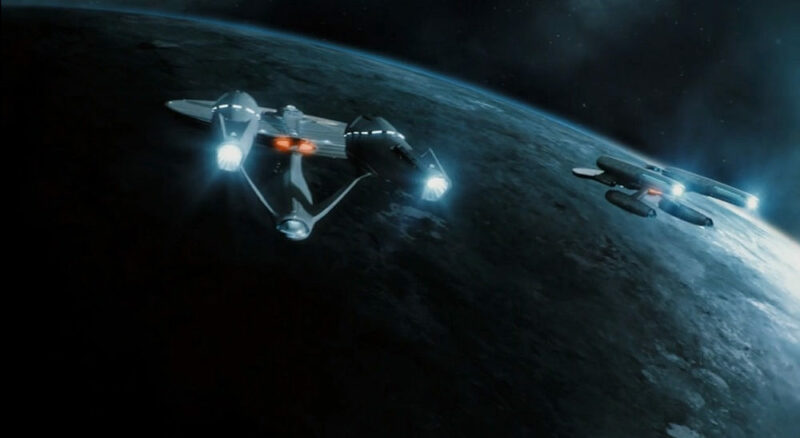 Star Trek Fleet Command gives fans the chance to role-play and coordinate an entire fleet of ships across a sprawling galaxy teeming with characters and other ships to navigate. While ships are a valuable commodity to have at your disposal in the game, some players may be wondering if they can sell ships that they have spare to free up room. Here’s what you need to know. Unfortunately, from our time with the game so far, there isn’t an option to sell them. We’ve tried selecting a ship, but there’s no clear option to do so, as you can see in the screenshot down below. However, you do have the options to swap ships or build new ones here, so if there was going to be an option to get rid of your old ones for some extra cash, it seems like it would be here. This may not really be a problem anyway, as you’ll likely want as many ships as you can possibly get your hands on so you can go about attacking enemy targets, gathering resources, or completing multiple missions at the same time. If we do find the option for selling your old ships in Star Trek: Fleet Command, we’ll be sure to update this post and let you know. For now, though, just try and assign as many as you can to your various docks in order to maximize your efficiency at any one time. For more tips, tricks, and guides, be sure to search for Twinfinite. You can also check out some of our most popular Star Trek: Fleet Command guides down below.